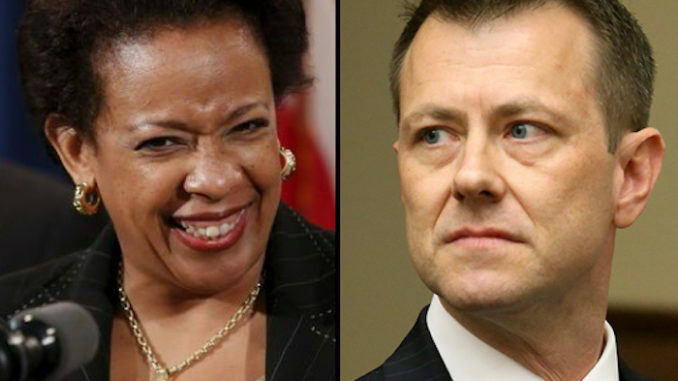 Former Attorney General Loretta Lynch put a special filter on Hillary Clinton’s emails, preventing the FBI from conducting a thorough investigation, Peter Strzok’s testimony reveals. Republican Congressman Doug Collins (GA) on Thursday released transcript from Strzok’s June 2018 testimony. Thegatewaypundit.com reports: Peter Strzok told then-Majority General Counsel Zachary Somers that the Department of Justice made a deal with the FBI not to search for, or investigate Clinton Foundation emails. “My recollection is that the access to those emails were based on consent that was negotiated between DOJ attorneys and counsel for Hillary Clinton,” Strzok said. 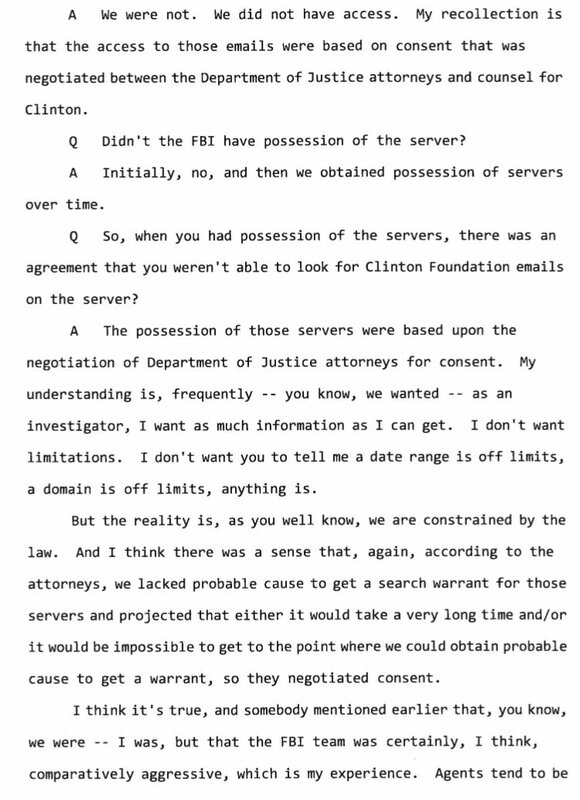 Strzok went on to explain that the FBI did not initially have access to Hillary Clinton’s servers, but over time they obtained possession of them. So what exactly did this negotiation look like? Peter Strzok said there was a “significant filter team” that was put in place to make sure the FBI was only allowed to search for terms approved on a list. 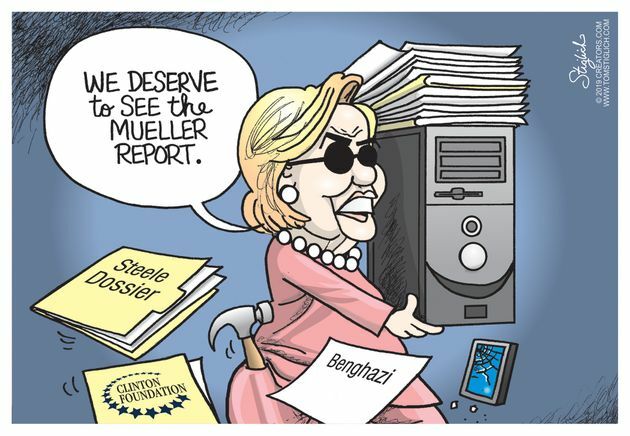 For example, “limits of domains, date ranges and people” were put into place so the FBI could not investigate the Clinton Foundation emails on Hillary Clinton’s private servers. 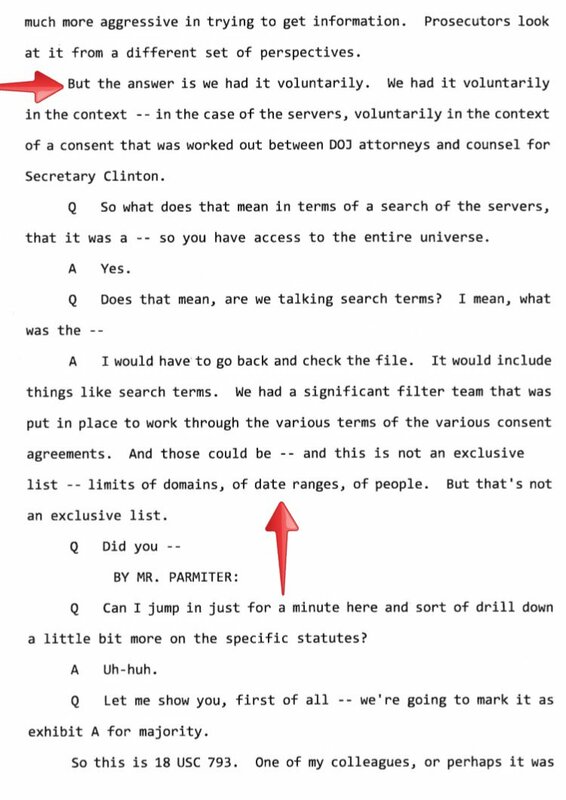 The second page of questioning from Mr. Somers reveals there was a deal struck between the DOJ and FBI or “consent” worked out between DOJ attorneys and counsel for Hillary Clinton. 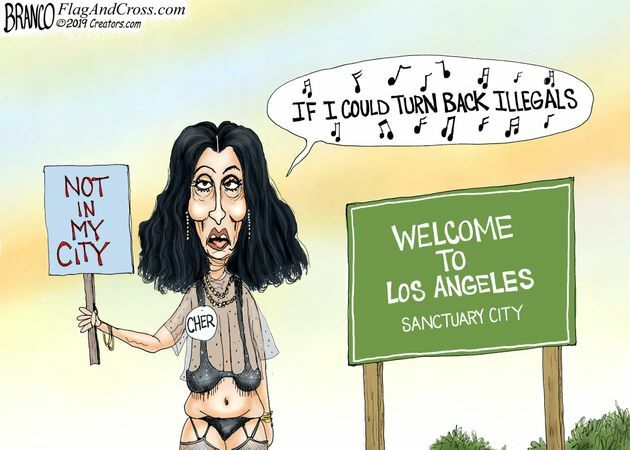 Lets see where this goes, more then likely, no where.